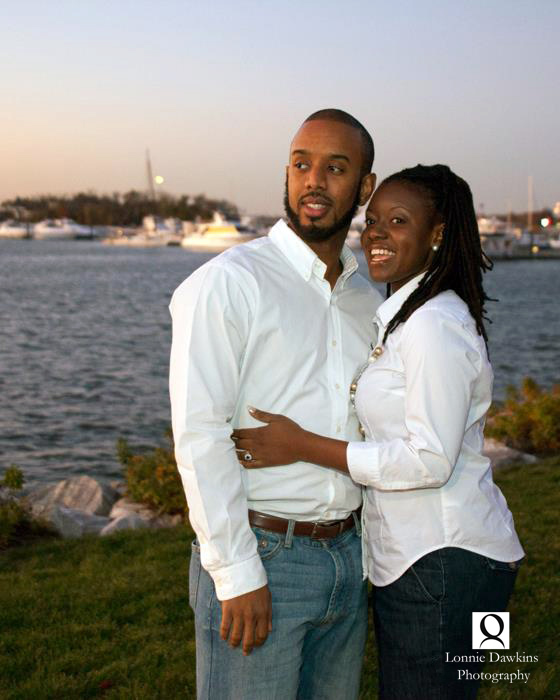 Fun engagement photo shoot with Doug and Jameal at the Gaylord Hotel in National Harbor, Maryland a few years ago. It was a late afternoon, early evening shoot. We started outside near the water with views of Washington, DC in the background. We then chose locations inside the beautiful Gaylord Hotel. 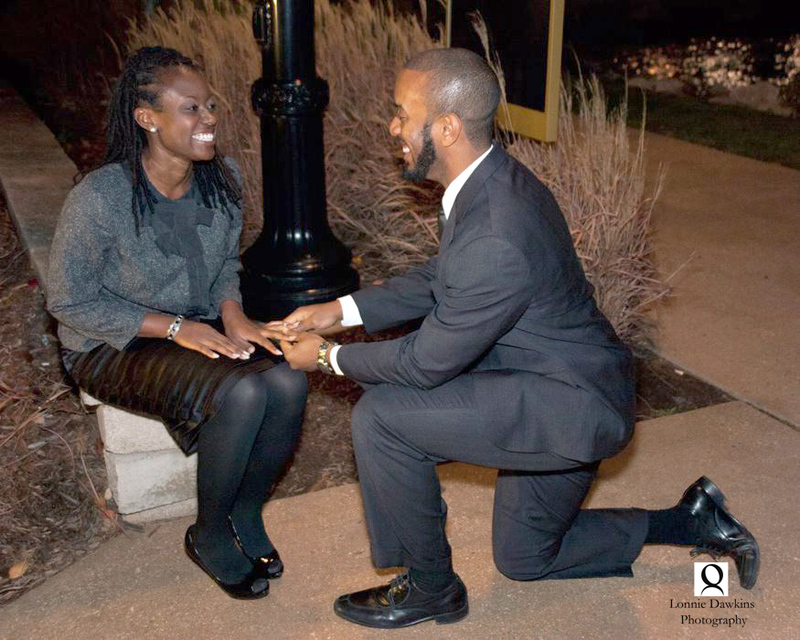 As night fell we found a place in the gardens outside – the perfect place for a proposal picture. 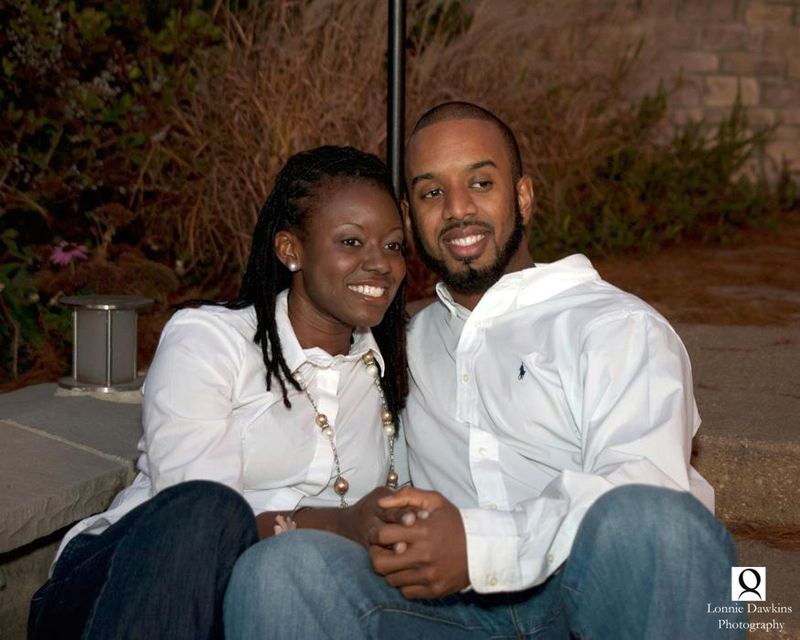 A few years have passed and now Doug and Jameal are a happy married couple and parents of a beautiful baby boy. 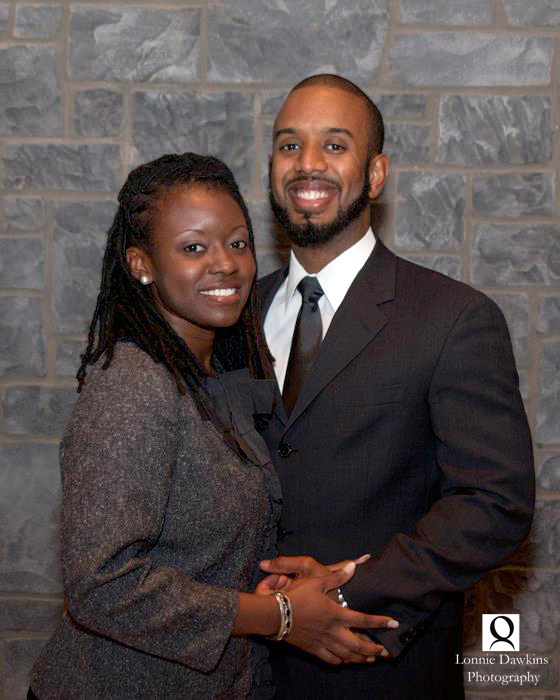 Lonnie Dawkins is a Washington, DC based portrait and event photographer. 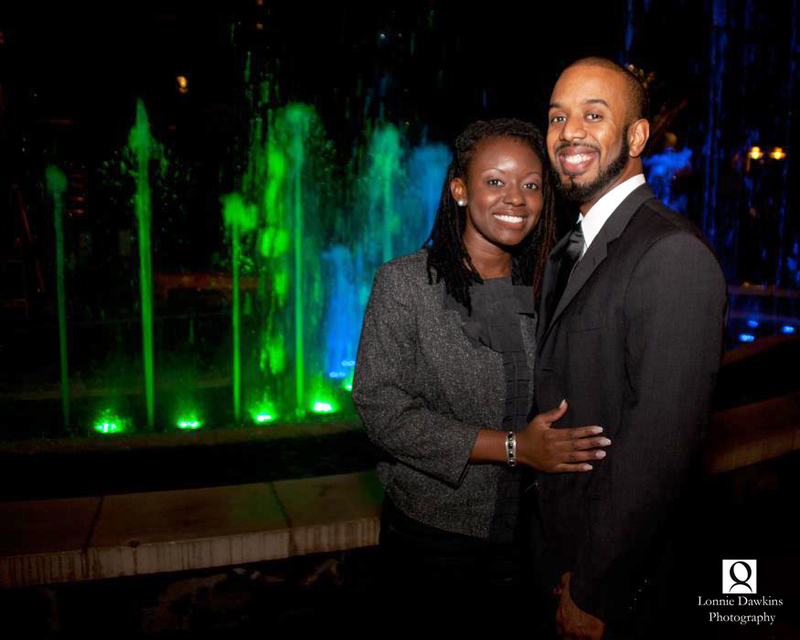 This entry was posted in Photography and tagged engagement portraits, proposal. Bookmark the permalink.